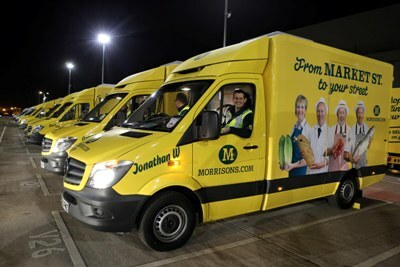 Morrisons has extended the reach of its home delivery service to more areas in the North West, including Blackpool, Preston and Wirral. 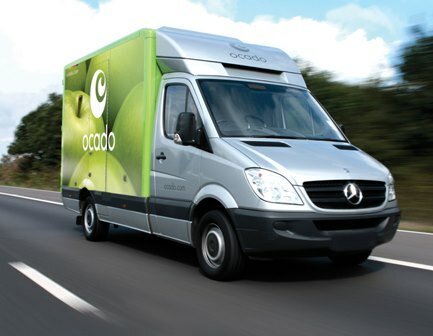 Ocado plans to invest £100m in its hubs, depots and vehicles this year to increase capacity in its network. 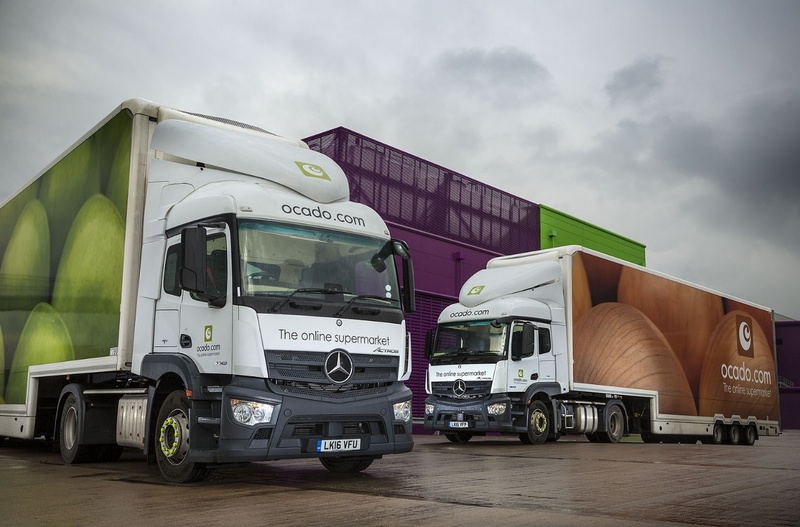 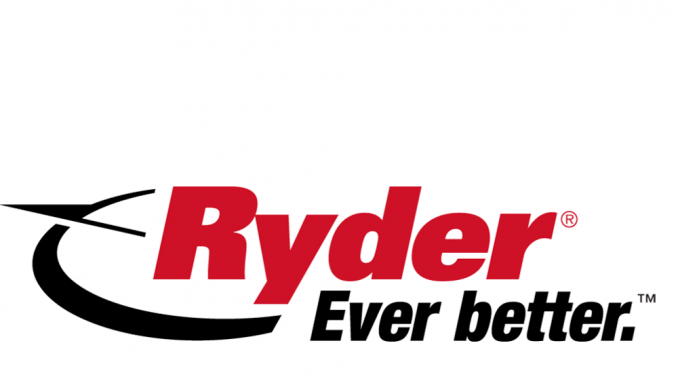 Ocado has ticked 35 new Mercedes-Benz Actros tractor units off its shopping list with the latest additions to its fleet.